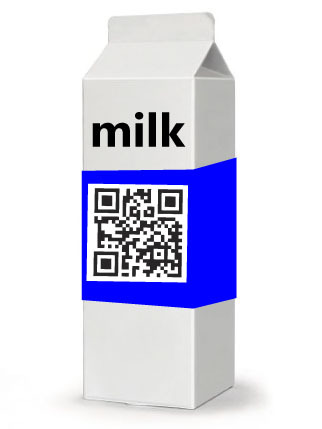 There are numerous ways you can use QR Codes to help promote your brand. Utilize your MobiBrix code to create awareness that has the ability to go viral. 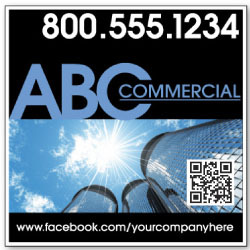 Promote your listing page, online virtual tours or website with a MobiBrix code on your real estate signage. Take your events or promotions to the next level by using a MobiBrix code to help drive traffic back to a website or online registration. Use on vehicles, window displays and much more. Give your customers an inside look to what products and services you offer. Do you have a vehicle wrap for your business? Expand the awareness and increase interactivity with your vehicle when it's not in motion! 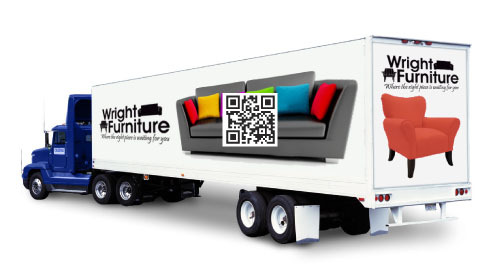 *we do not promote using a cell phone while driving, please use caution when scanning qr codes. Product packaging is a great way to give your customers information. Whether it's showing them the farm and the dairy cows that produce the milk or a 'do-it-yourself' video on painting walls- your customers are ready to learn! 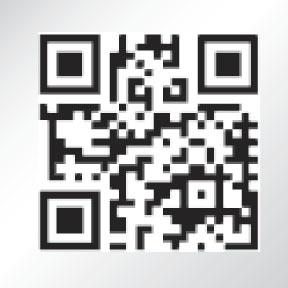 Get more out of your event with creative uses with QR Codes. Either use them on name tags or around the venue to lead people back to an online schedule or your Twitter and Facebook feed. 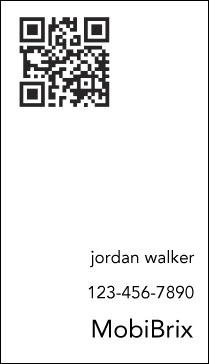 Drive instant traffic back to your website with a MobiBrix Code on your business card! As your customers are flipping through the newspaper or magazine, give them a reason to stop and interact with your ad!